Say you want to use a YouTube or Vimeo video to market your products on print media. Or you want to share a video privately amongst a group of members. You want a QR Code which, when scanned, will take the end-users straight to your video. To do this, you can use an online Video QR Code Generator like Scanova. i) If you want public access to your video, upload it on YouTube, Vimeo, Dailymotion, etc. Now you can use your QR Code copy as you want. Say you want to replace the video without changing the QR Code. 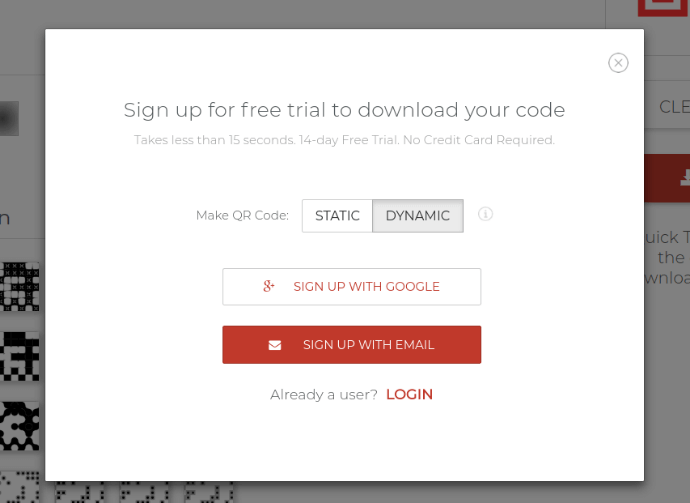 You can do this if you selected dynamic option while creating your QR code. Video will be replaced while QR Code will remain the same. 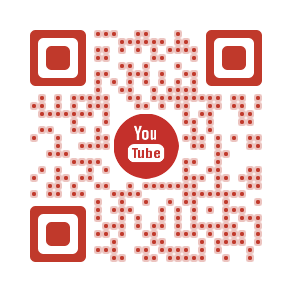 That’s all you need to know about a Video QR Code. 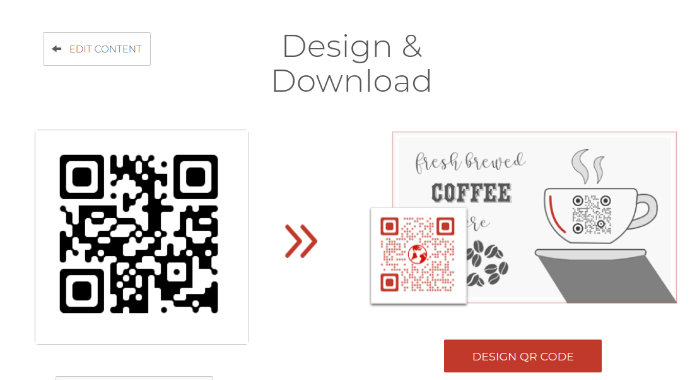 Scanova helps you create various types of QR Codes. Start creating QR Codes for your print campaigns today!